We manufacture handmade, high-quality products for guitarists and bass players from custom made cabinets, pedalboards and rack cases! Our V Board Pro series pedalboards are the newest addition to the V Boutique family. All three sizes offer the same ultra-high-quality features that touring and recording musicians demand. These boards are many years in the making, taking cues from all of the best modern improvements available and are crafted from the same materials that we use to build our highly-respected speaker cabinets. Our V Board Xootic series pedalboards are the newest addition to the V Boutique family. All three sizes offer the same ultra-high-quality features that touring and recording musicians demand. These boards are many years in the making, taking cues from all of the best modern improvements available, and are crafted from the same materials that we use to build our highly-respected speaker cabinets. Our V Board Xotic series pedalboards are the newest addition to the V Boutique family. 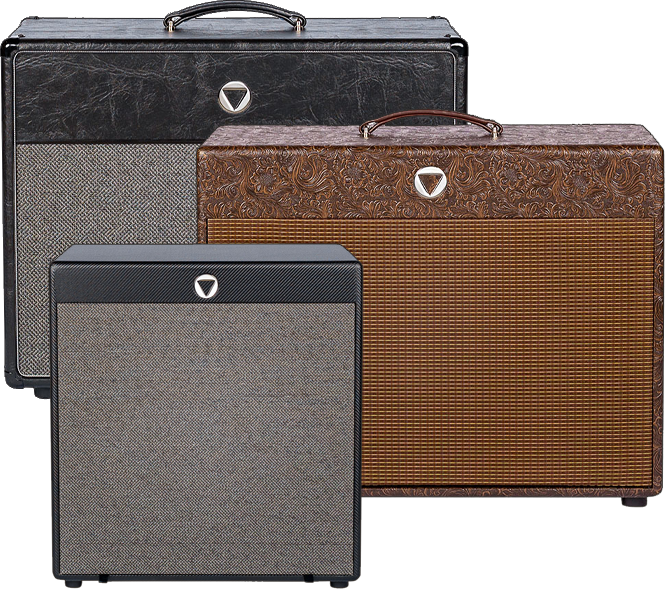 All three sizes offer the same ultra-high-quality features that touring and recording musicians demand. These boards are many years in the making, taking cues from all of the best modern improvements available and are crafted from the same materials that we use to build our highly-respected speaker cabinets. We ship all of our cabs and pedalboards via FedEx Ground, and professionally pack each piece with the utmost care and protection. Local pickup is available directly from the shop by scheduled appointment. Shipping prices may vary depending on location. If you have any questions, please call or email us directly any time. © 2019 V Boutique USA. All Rights Reserved.